Several REALTOR sales manager positions now available in all areas of Las Vegas. Build and manage your own team with superb marketing material and support. 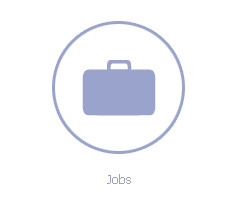 Benefits include high commission, bonuses, overrides on team member sales, health insurance and more. No monthly dues.Work at home... offices throughout LV. Brokerage is located in 6 states. Excellent career opportunity in sales-management. For a one on one presentation, call George now at 207-6621 or 218 1089. Coldwell Banker Wardley 990-2829 is top las vegas and Henderson real estate company who specializes in distressed properties. The need for short sales agents is growing rapidly and we need more agents to focus in this area. Las Vegas Real Agents! More buyers leads and listings !! 2009 were record breaking months! More homes sold in las vegas in those months than any other time in History!